Electrical propulsion seems to be on track to shake up the aviation industry. In the coming years, consumers may be able to look forward to cleaner, greener, quieter and potentially safer flights in electric aircraft. Aircraft manufacturers are already responding to the trend and are openly investing in the development of both hybrid- and battery-electric aircraft. One airline readying to catch the wave is easyJet, which has flagged its willingness to operate electric aircraft in the future. 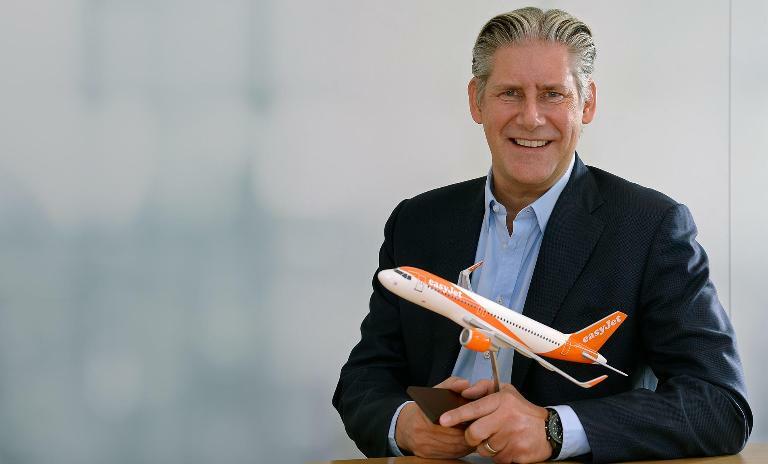 As part of a series of interviews on electrical propulsion, we spoke to easyJet Chief Executive Officer Johan Lundgren about his expectations for the new technology. Electric aircraft will reduce our impact on the environment and provide respite for communities living near airports, says Johan Lundgren. Why is easyJet interested in electrical propulsion? What are the key motivators? For the first time, our industry can envisage a future which isn’t wholly reliant on jet fuel, thus reducing its associated CO2 emissions, and where our noise footprint is significantly reduced for all flights. The decarbonisation of other forms of transport like road and rail is advancing quickly and could in future be matched by aviation. Our newest aircraft have already enabled us to reduce our carbon emissions by 38% since 2000 and the noise footprint by 50% compared to current aircraft. Electric aircraft will not only reduce our impact on the environment but will also provide respite for communities living near airports. easyJet is collaborating with US company Wright Electric to support their goal for short-haul flights to be operated by all-electric planes within 10 years. 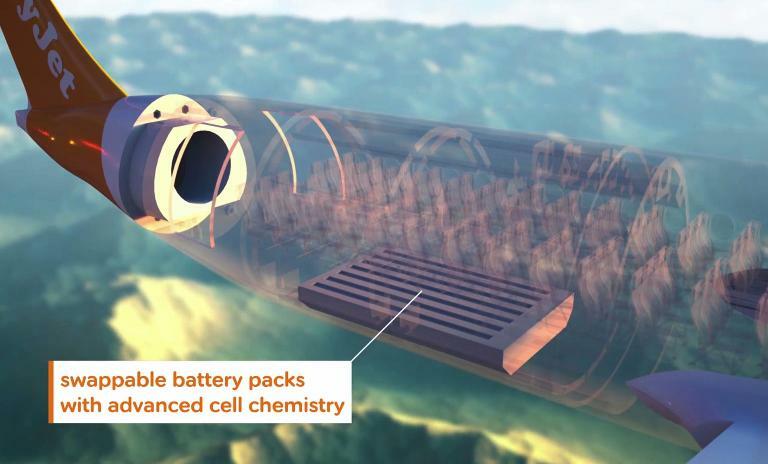 Future easyJet planes could be equipped with exchangeable battery packs with enhanced cell chemistry. easyJet has been an innovator in aviation from its inception, disrupting the industry – how does this fit with electrical propulsion? Innovation is in our DNA and that means that we are always looking at new ways for the industry to progress and do so with sustainability front of mind. While the industry has been working on reducing its impact on the environment, electric aircraft have the potential to step change this. Would electrically propelled aircraft need to deliver lower cost per seat mile to succeed in the market? Electrically powered aircraft will need to offer competitive operating economics; however, the cost of jet fuel isn’t static and any calculation has also to take into account the effect of any further environmental charges or taxes levied on conventionally powered aircraft.